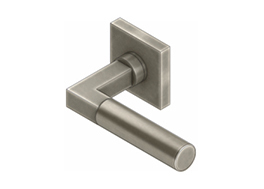 Many projects require products that are not available and so need something truly bespoke. 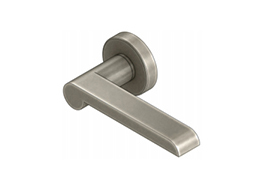 Our range of Italian designed and manufactured handles and hardware can be produced to your own specific design requirements. 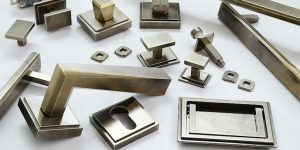 The two key techniques used in the production of these products include casting and the CNC machining of brass. 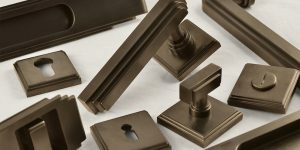 To the surface of the brass a wide range of finishes can then be applied including standard burnishing, chrome plating, natural timber, leather, tiger eye (rare stone), Stingray tail etc etc. 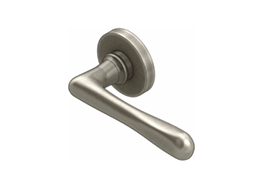 Hardware can even receive your monogram or logo. 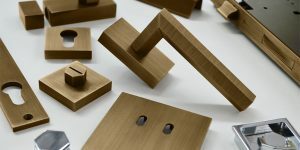 and almost anything to match the design you require.